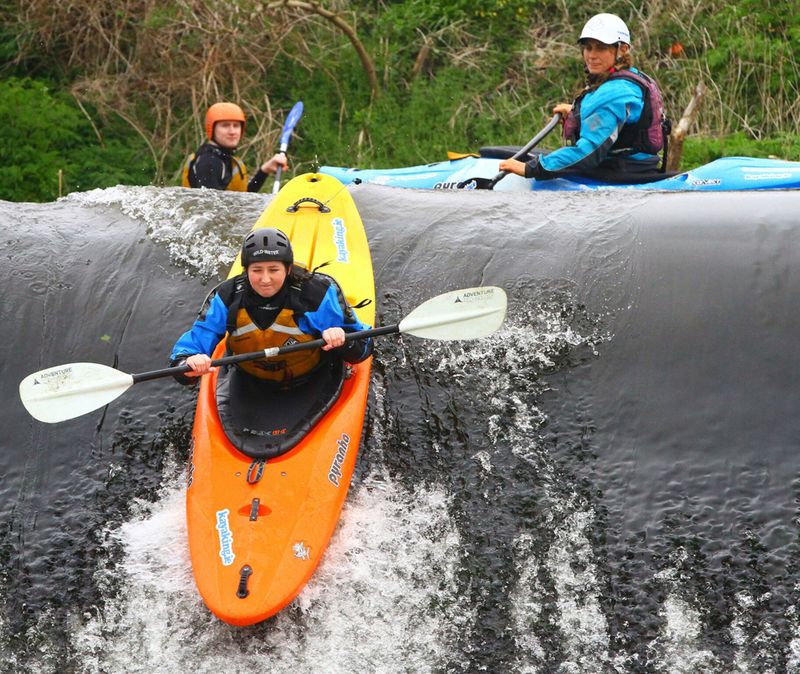 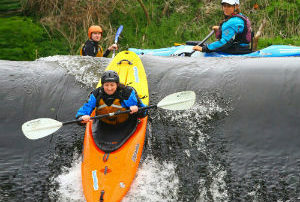 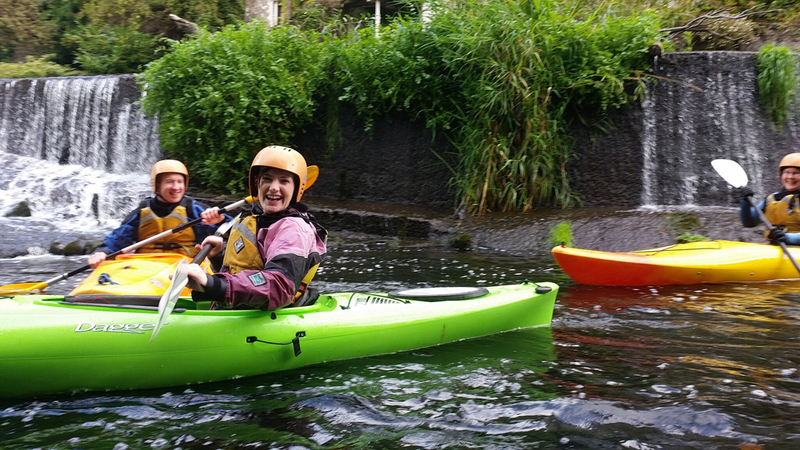 Kayaking.ie run kayaking courses and River Trips on the River Liffey. 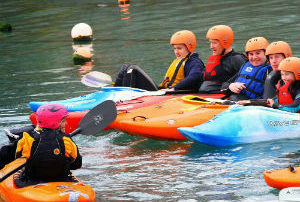 All of the gear and equipment is provided if necessary as well as a highly qualified instructor. 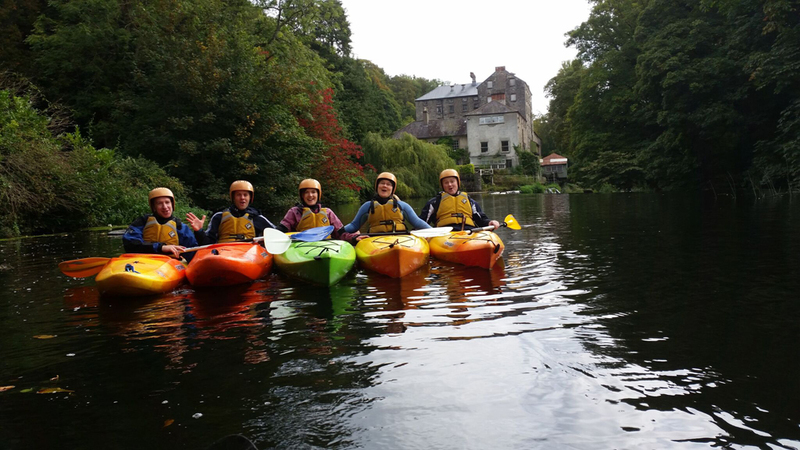 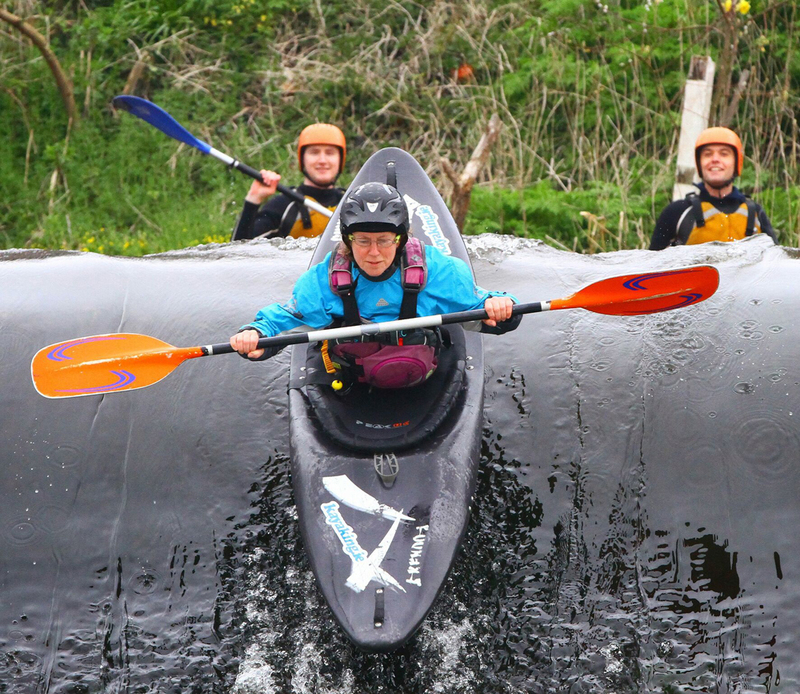 Our Liffey river kayaking trips are a wonderful way to see the famous Strawberry Beds from the river, however, the trips are limited to participants on our weekend beginner courses, intermediate kayaking courses and river trips and assessments. 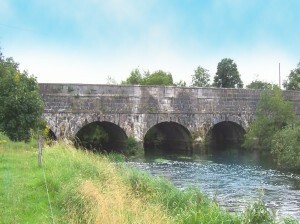 Lucan Village is a lovely village on the banks of the Liffey. 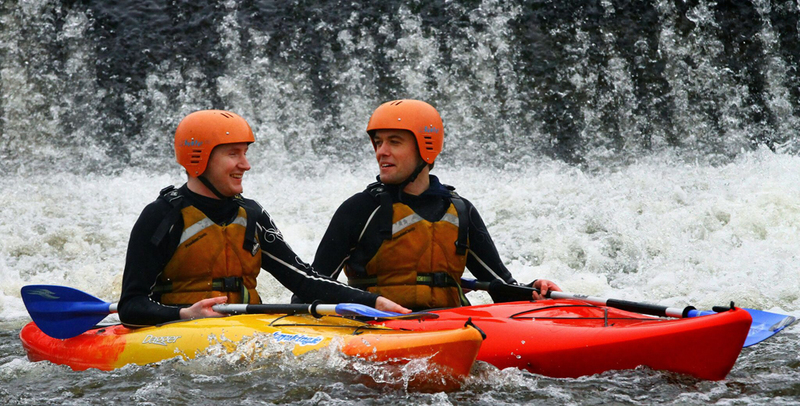 Why not take a stroll into the River Cafe where an abundance of tasty food and drinks awaits you. 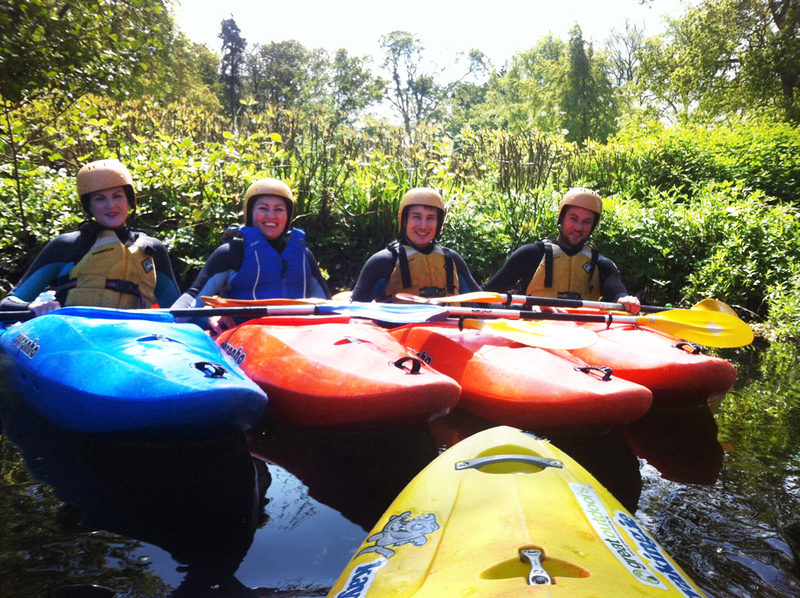 The staff at the Cafe would be delighted to give you more information about our courses and classes. 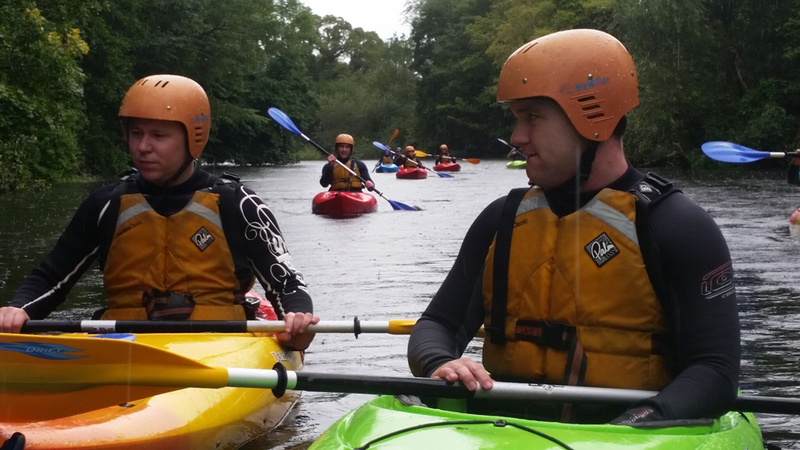 We also run beginners kayaking weekends at least one weekend a month in the Lucan area. 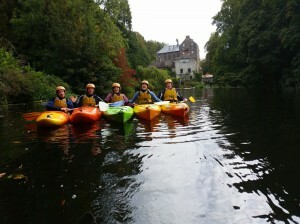 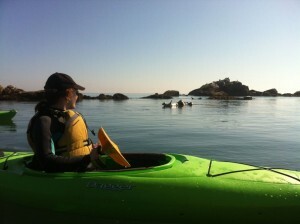 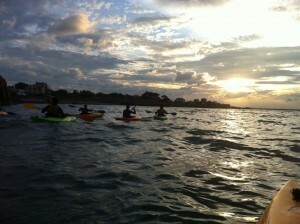 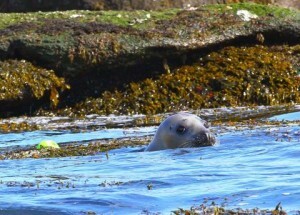 The emphasis is on learning some kayaking skills as well as taking in the scenery and having fun. 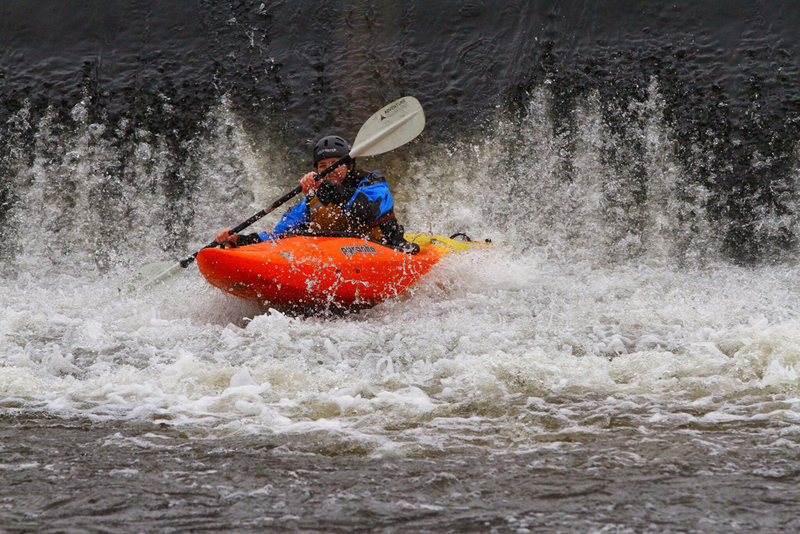 We provide all of the gear and equipment and the course runs over a Saturday and Sunday from 10am – 4pm both days. 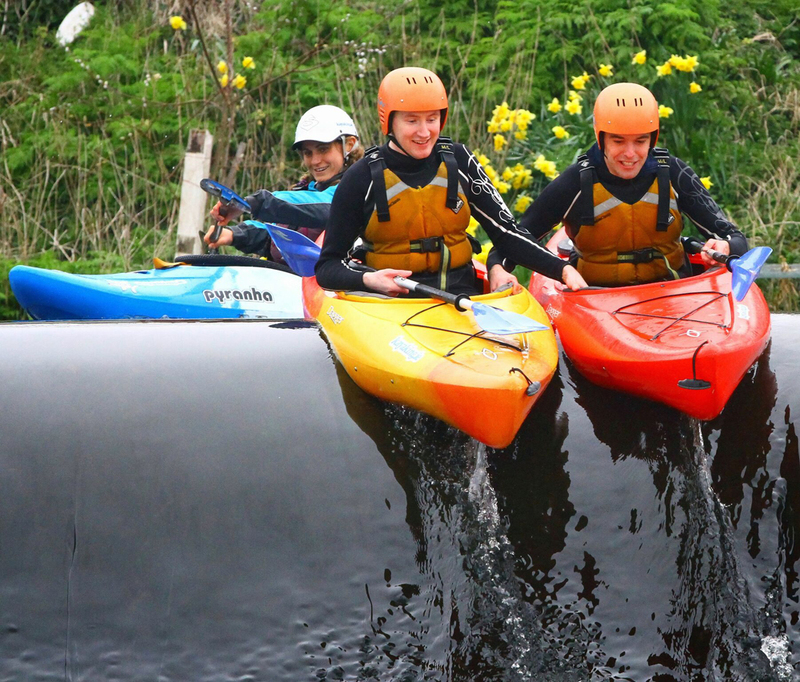 Guided Kayaking Tours and Family Sessions for Beginners are Available Nearby at our Royal Canal Location.